The guide organized a good team work with the staff and also made short and agreeable advise of us clients. He has a good skill in leading people. This was showed also by a good atmosphere in the group, in the staff and also he always made good contact with people we met. The routing was also very nice and the guide always knew very well where to go, where we are and how much time the hike still takes. Special wishes from our side we have got good information about nature – culture. 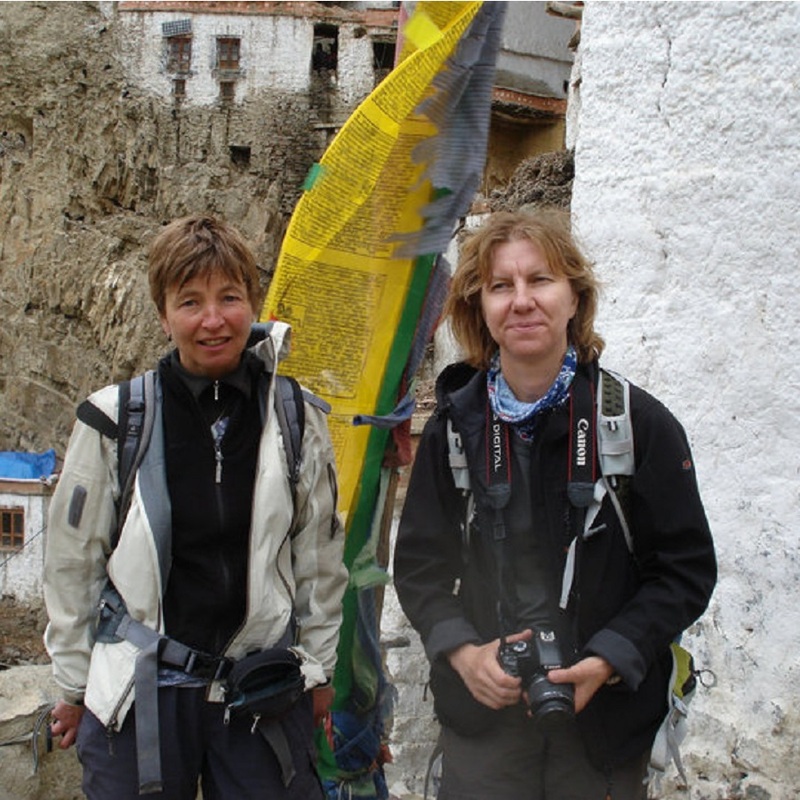 I would recommend Potala Adventurers to other people and look back on a impressive time.